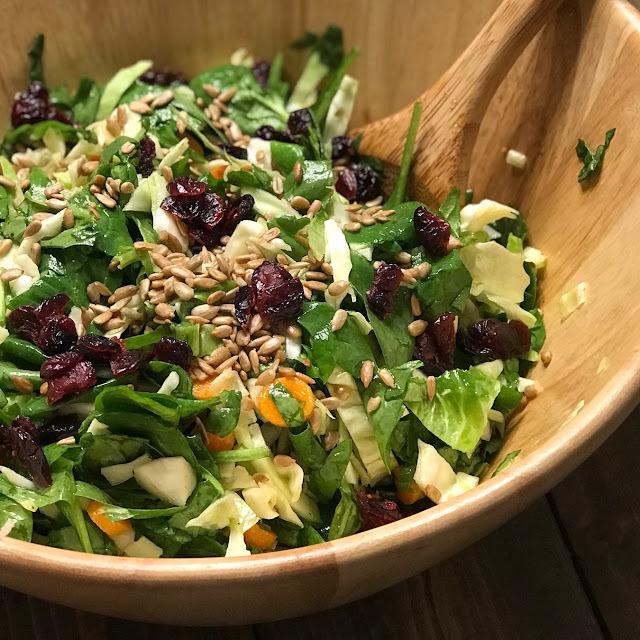 The Gracious Goodness: Easy Tips for Deliciously Simple Salads. 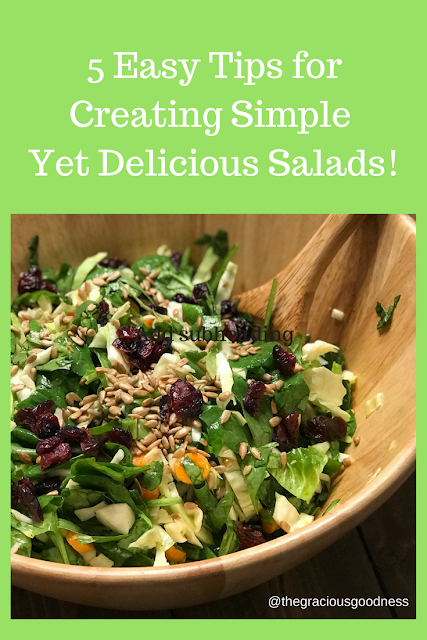 Easy Tips for Deliciously Simple Salads. Many of us are looking to make healthier changes in 2018. So for most, that means cleaning up our eating and seeking nutrient-dense foods. A lot of times this can get overwhelming and boring all at the same time. "OKAY WHO LIKES TO EAT GREEN STUFF EVERYDAY!? ESPECIALLY IN WINTER?!" I totally hear that. Yet, if I can confess: I LOVE to eat greens every day. I don't know if it's because I'm an A blood type (which some studies state have a a more herbivore-like genetic makeup), or I grew up eating salad at almost every dinner, or because I'm just really weird. Either way I am a lover of good tasting salads. I must also add, I make a really good salad. I even once got a little prideful regarding my salad making. 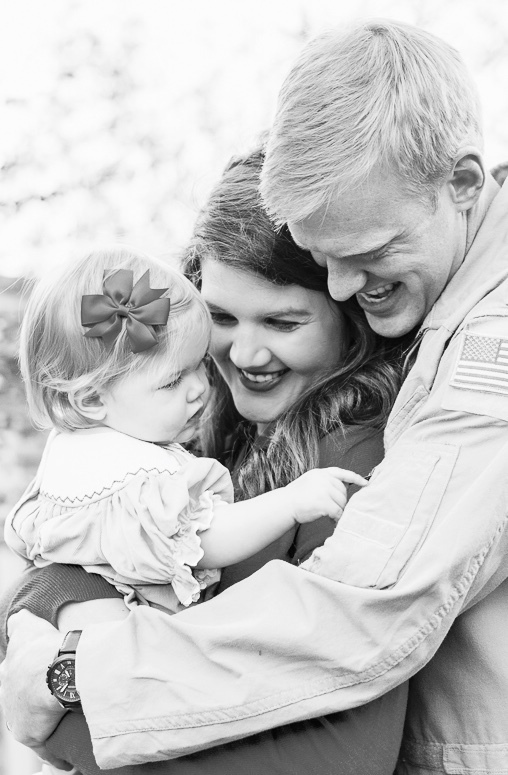 We were living in Mississippi where I attended a women's Bible study. We ladies all took turns bringing a food item to share. 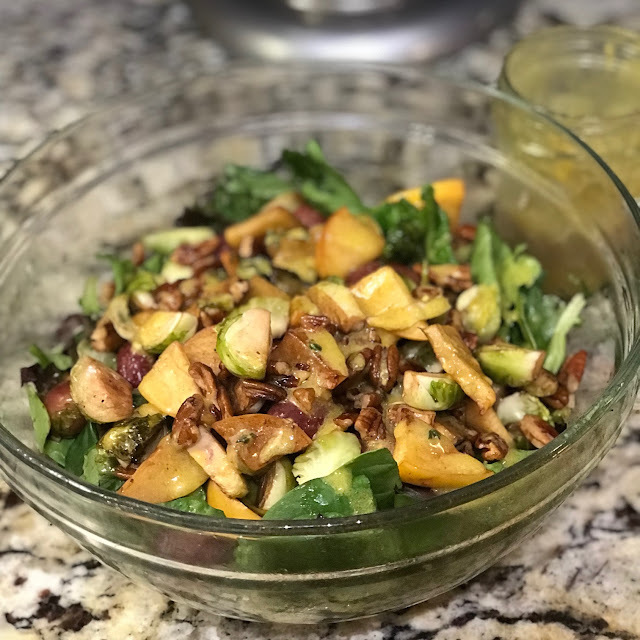 I brought a salad almost every week and would offer to share the recipe - to which I was told, "Salad ain't cookin!" OKAY JANICE but neither are pigs in a blanket. But, that's neither here nor there. While salad making may not be cookin', it definitely does not have to be as monotonous and boring as it may seem. Also, while summer salads tend to be my favorite due to the freshness of ingredients - there are still many ways to get in your greens in the winter (please stay away from the pale pink tomato, ok?). 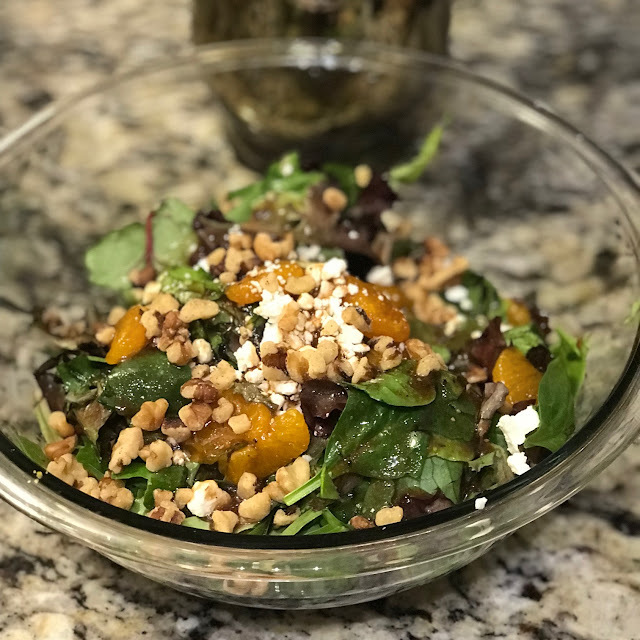 If I may, please allow your salad-loving friend to share her tried and true tips she has learned over the years (It's really been a fun ten years of learning what to make with more than just a bag of iceburg and a bottle of ranch) that are easily enjoyable during these harsh winter months. 1. Make your own dressings if possible and add in different textures. I know it sounds expensive and like a lot of work. Once you have some favorites memorized, it's super easy and also economical! A mason jar of dressing lasts the two of us about four meals. Also, for those following a Whole30 (bless you), this is the easiest way to ensure compliance. Wisk in a bowl or shake in a mason jar (or an empty salad dressing bottle!) and keep in the fridge for up to a week. DONE! Add in some different textures. For me, my salad must have some sort of crunch. Opt for nuts over other processed options if possible. If time allows, roasting nuts for a few minutes on the stovetop or in the oven take it over the top! Lastly, go ahead and CHOP your greens, TOSS your salad base (greens) in the dressing and stick it back in the fridge for about ten minutes. While your greens are chilling, go ahead and chop and prepare the rest of your toppings to save on time. Allowing the greens to marinate really adds a depth of flavor. Especially if you are finding it hard to switch from premade, creamier dressings to lighter vinaigrettes. All seasonal ingredients that add a big flavor punch! 2. Add in grains or beans for heartiness on a dime. There's no need to be starving an hour after eating a salad. 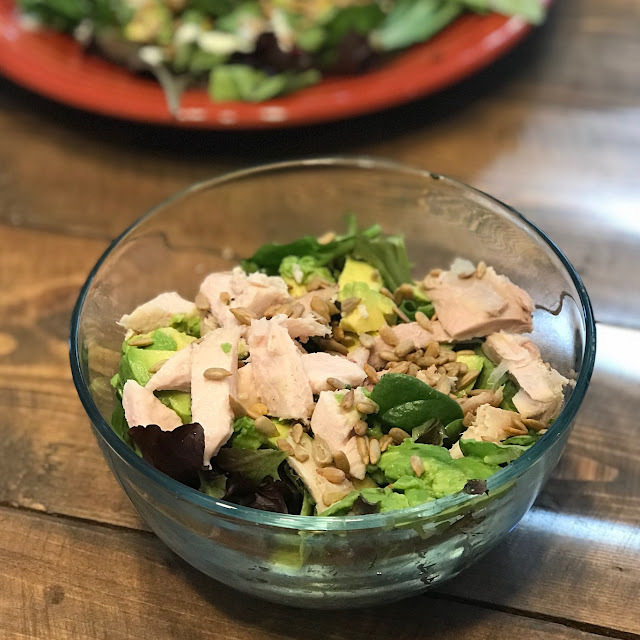 If you're eating a salad with lettuce, a few chopped vegetables, and a dash of dressing - you are for sure going to be hungry in a few hours. Ok, more like five minutes if you are me. 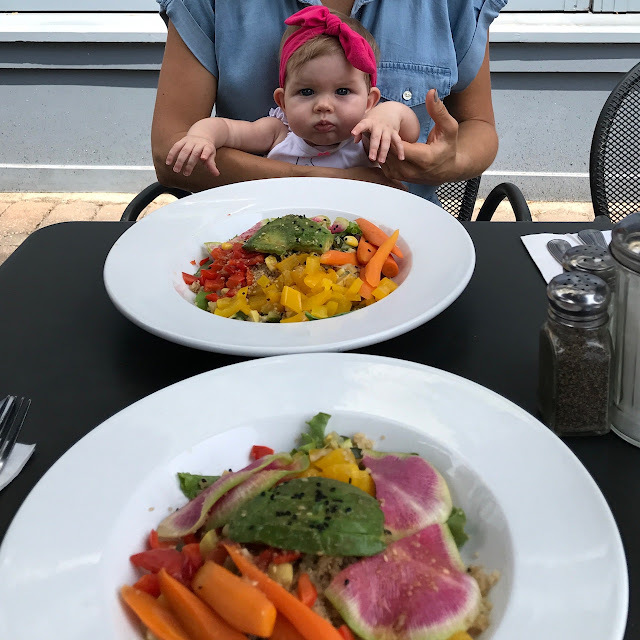 Those salads, while low in calories, will have you hangry and probably reaching for something higher in calories for a snack. 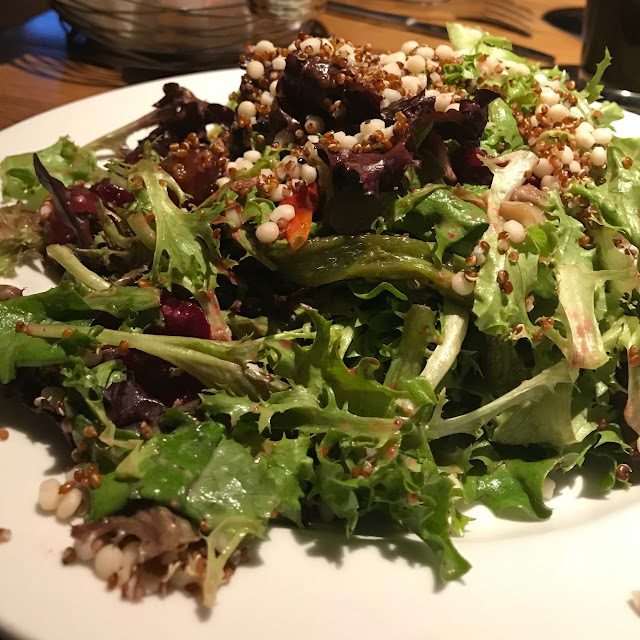 Aside from typical proteins like lunch meat or grilled chicken, adding in a cooked grain like quinoa or roasted chickpeas (which add a delightful crunch) or black beans (for a southwestern flare) can amp up the heartiness factor of your salad. They are also much easier on the pocketbook and require less prep - win win! pickled beets, cooked quinoa/barley, and lemon vinaigrette. I actually ordered this out one night and it was delicious! I would have chopped the lettuce though, it was a little fussy. 3. Use up what is already in your fridge - no need buy fancy ingredients. Few things thrill me more than using up ingredients I already have and cutting down on food waste. I will not hold on to leftovers for longer than a day (unless Andrew will eat it, because he has supernatural gut flora, which I think was established during his college days when he shared an apartment with five other guys and ate whatever was in the fridge. Shudder.). Yet, it physically pains me to throw out perfectly good food. I will make up something FUNKY in order to use up food we purchased that another family may not be able to afford. Fortunately, over the years this quirk of mine has turned into somewhat of an art. And Andrew's gut flora hasn't been put to the test as much. BLESS THOSE NEWLYWED DAYS. Leftover thanksgiving turkey? A barely hanging on avocado? Half a bag of trail mix that is getting on my nerves staring at me everytime I open the pantry? "Yes, I made us California cobb salads for lunch and it was totally planned!" Many of us starting on a healthier journey are overwhelmed with seemingly "necessary" healthy food products. When prepared the right way, many items we already have can be used in new ways to create some delicious dishes. Not the prettiest, but was delicious and filling! Would have also been great in a wrap! ROAST PARTS OF YOUR SALAD. I know it sounds odd to mix warm with cold. I was weirded out at first. Then I thought, if hot Wendy's fries mixed with a cold frosty is beyond delicious, by golly, my salads can be, too! (ok I realize that's a bit of a stretch). Once again, we had some brussel sprouts that were getting wrinkly and also an apple on the verge of the compost. I used inspiration from this Against All Grain Harvest Salad and chopped away. The depth of flavors were delicious, and it felt more like a "hot meal." 5. Experiment with different "green" bases. Bagged mixes and "regular" lettuces are obviously wonderful salad bases. I've discovered that other, less popular greens can also add new depths to a once boring salad. Chopped cabbage, brussel sprouts (fresh, not frozen), and kale are hearty and filling, too! 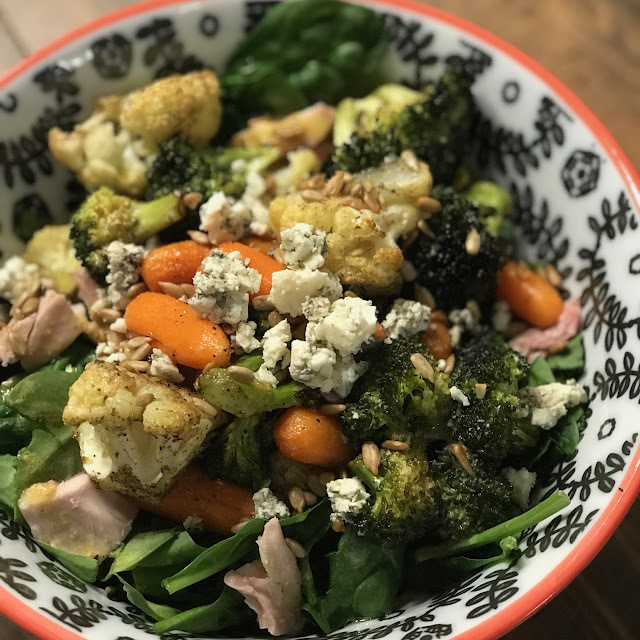 The trick with kale (as many of y'all eye roll me for #kale #trendy #millenialsalad. I get it.) is to treat it with much-needed TLC. You, maybe like I used to, despise kale because you've eaten it dry with toppings and it was horrible. It's just SAD. I'm here to tell you, IT GETS BETTER. First, buy kale by the bunch - not by the bag, which includes stem pieces that are hard to chew and, ahem, digest. Also, a bunch of kale will only cost you about $1. Next, run your scissors carefully along the stem and discard. Chop up the kale with your scissors and toss in your homemade dressing until lightly coated. Lastly, and this is important, MASSAGE the leaves for a few minutes (kind of like kneading dough or mixing meatloaf). Let sit in the fridge for thirty minutes to marinate and break-down. Top with toppings when ready to serve. Voila! Perfectly crisp kale that is no longer bitter and hard to chew. Trust me on this! An added beauty to these "thicker" greens is that they taste just as good the next day. No soggy salad = no food waste = a happy me. So much of what I've learned has been passed down from close family and friends. Also, with the accessibility of social media today, there are so many options to explore. Some of my favorite places include Perpetually Peckish (my absolute favorite - amazing food with personality! ), Against All Grain, Tone It Up Nutrition, and of course, Pinterest! There are so many ways to get in your greens this year without burning yourself out or breaking the bank. Do you have any salad tips to share? HAPPY EATING AND HAPPY NEW YEAR!